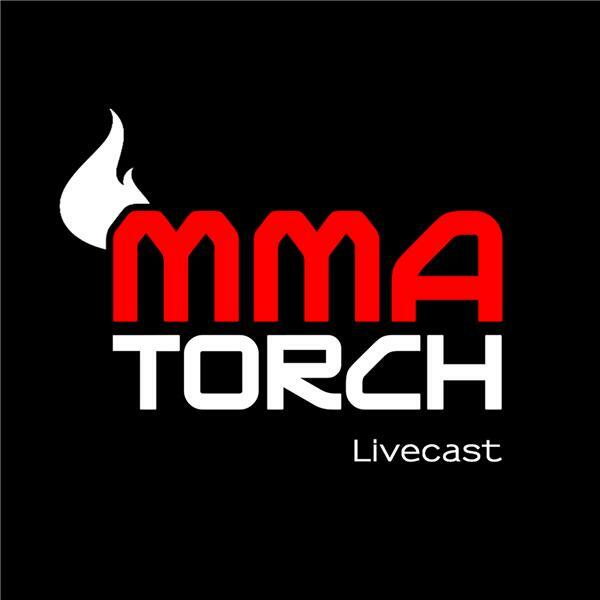 In a special Monday night edition of the MMATorch Podcast, Torch Editor Jamie Penick and Torch Columnist Rich Hansen break down a crazy International Fight Week from the UFC, culminating in the massive sale of the organization on Sunday night for $4 billion. They discuss the sale in depth before delving into a full break down from Saturday's UFC 200 event, and also touch on last week's UFC Fight Night 90 and The Ultimate Fighter 23 Finale events as well. Listen in!